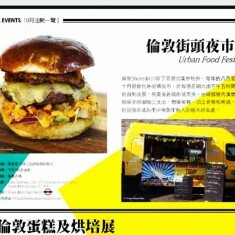 Urban Food Fest is the no.1 event in London. 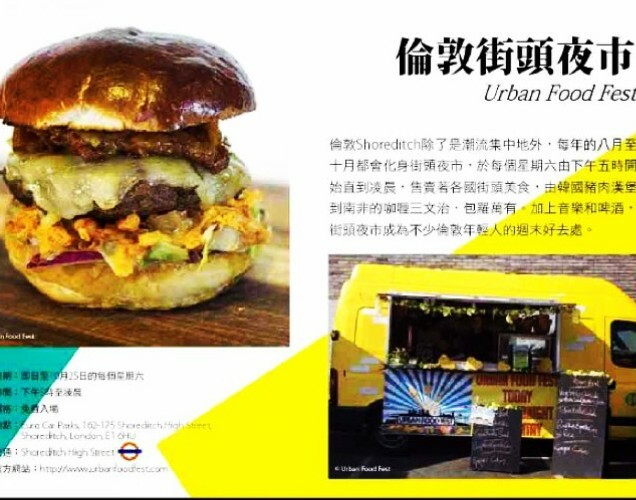 Taking place every Saturday night from 5pm until midnight, Urban Food Fest provides the perfect environment to sample foods from around the world all in one place. 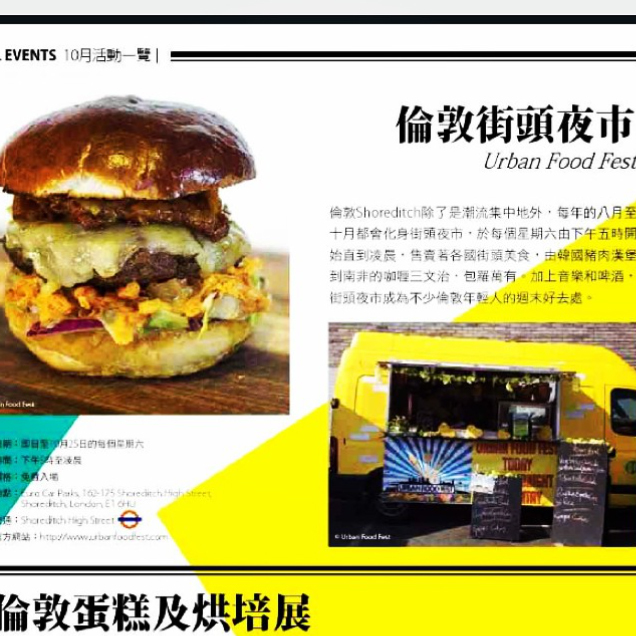 Make your way to Shoreditch High Street where you’ll find this extravaganza of food, entertainment and live music to enjoy for the whole night!